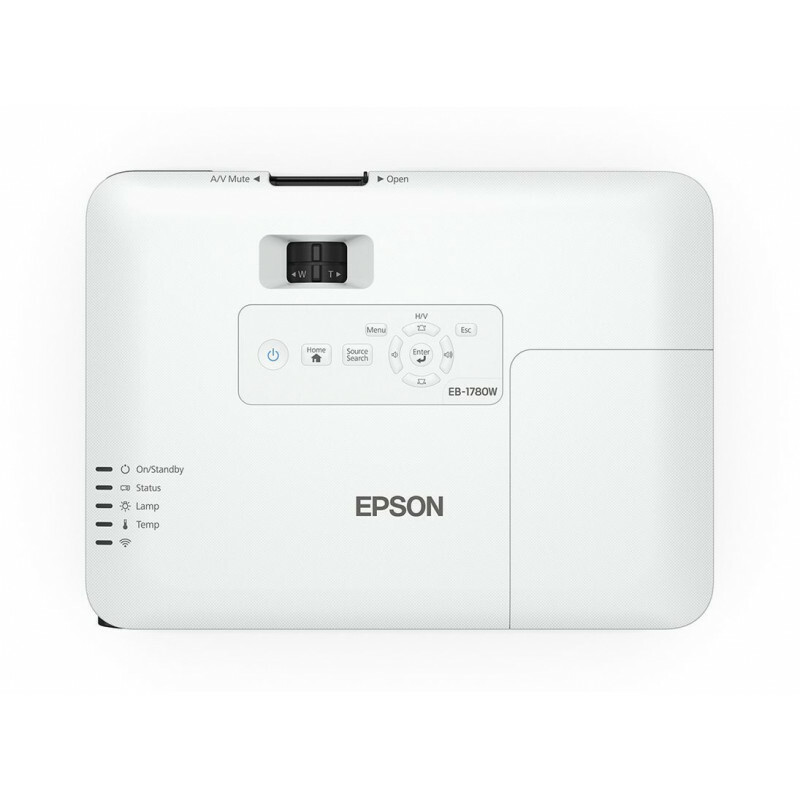 The Epson EB-1785W packs superior imaging quality along with a suite of connectivity and usability features into a body weighing only 1.83kg and 44mm slim. Wirelessly connect your smart devices to the projector via Wi-Fi, Miracast, iProjection application or NFC technology. 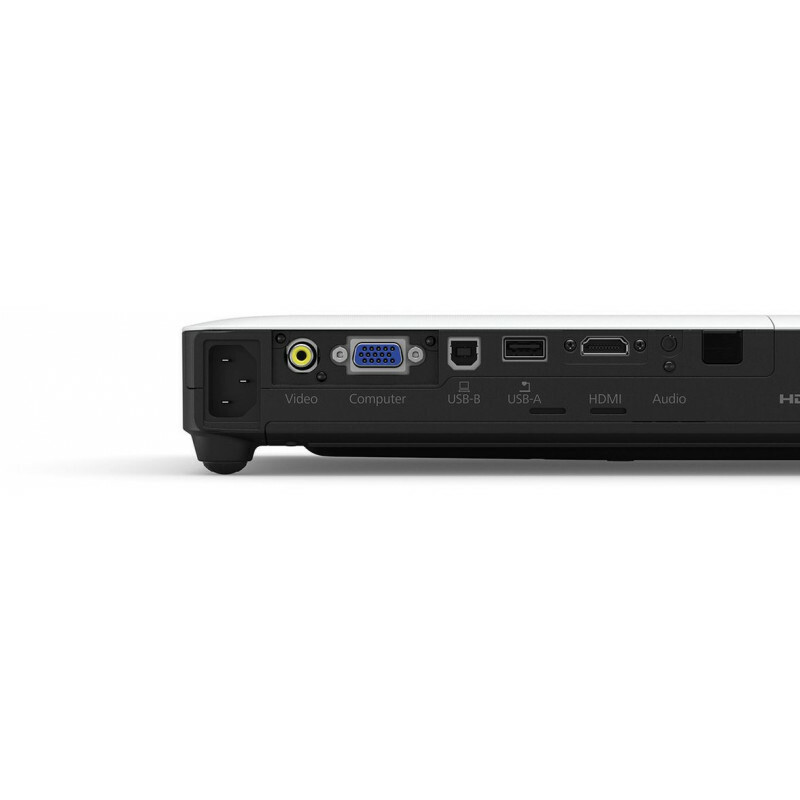 The EB-1785W comes with Gesture Presenter technology, which allows you to transit between slides without a clicker. 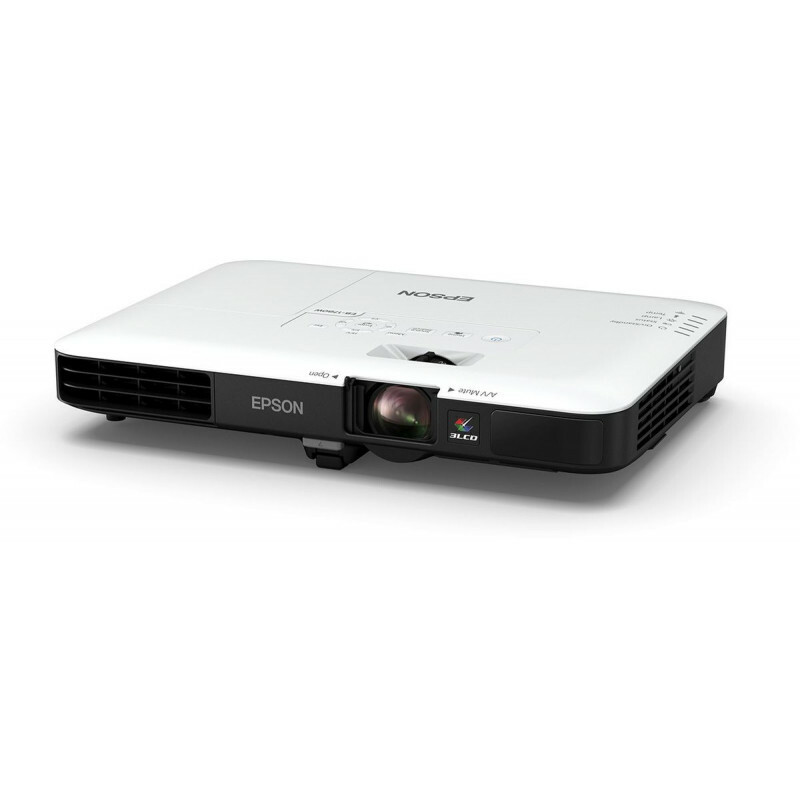 Lastly, with Epson's 3LCD technology that delivers up to 3 times wider colour gamut and brightness, you can astound audiences anywhere you go.